According to reports, Amazon is said to be planning on bringing game streaming service. The kind of service we are talking about brings the ability to play games without downloading or buying discs. The Amazon’s cloud gaming service which could launch as soon as 2020. This new report corroborates with Amazon’s job hiring in Seattle and California for engineers to specifically work on “Cloud Games.”Another job posting for a “Lead Cross Platform Game Engineer” which explicitly says that Amazon has a new game business up its sleeves. 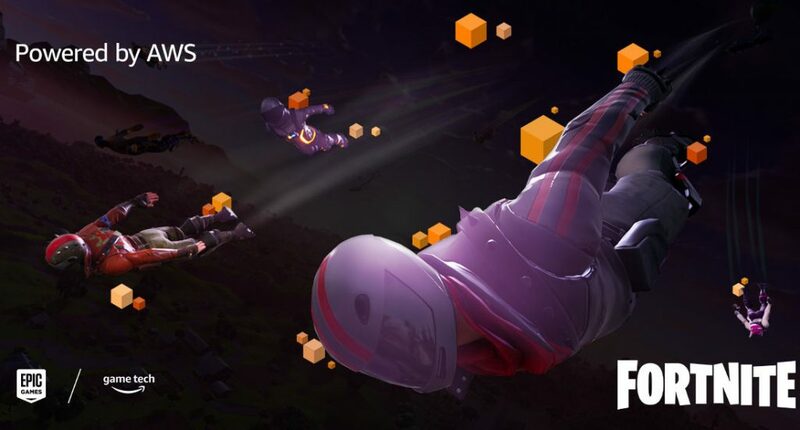 With Amazon having expertise in cloud computing and has the ability to make cloud gaming a reality, it only makes sense for the company to introduce such service. Microsoft already announced the xCloud cloud gaming service at E3 2017, which might allow you to stream games to a tiny new Xbox, as well as existing consoles, computers, and phones. This isn’t the first time we are hearing about Amazon’s cloud gaming as the company has been experimenting with cloud gaming for a long time now. If the new report does end up being true, soon we might see a stiff competition between the internet giants for the future of gaming.